Rural communities in certain parts of the world depend heavily on wild species for their livelihoods. Parties to CITES recognize the potential impacts on livelihoods of rural communities of CITES-listing decisions but also the opportunities of sustainable income and resources provision through long-term species conservation strategies (Resolution Conf. 16.6). 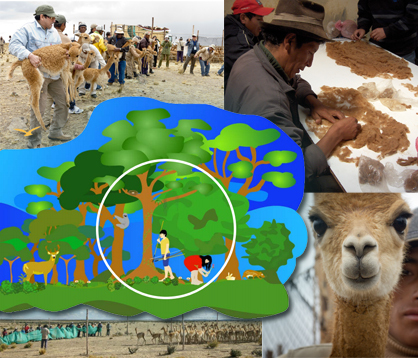 To better assess potential positive and negative impacts and enhance sustainable livelihoods and species conservation, CITES Parties created a working group with the mandate to develop tools for a sustainable implementation of CITES listings, the mitigation of negative impacts and the enhancement of positive opportunities for rural communities. The Standing Committee Working Group on CITES and Livelihoods, has developed tools to assess and address impacts of CITES-listing decisions on the livelihoods of the poor.